Q: 60 Years of M-System – a history of highs and lows, but more than anything a history of a continuity, compatibility and charisma that is unprecedented in the camera industry. And that applies to both analogue and digital. 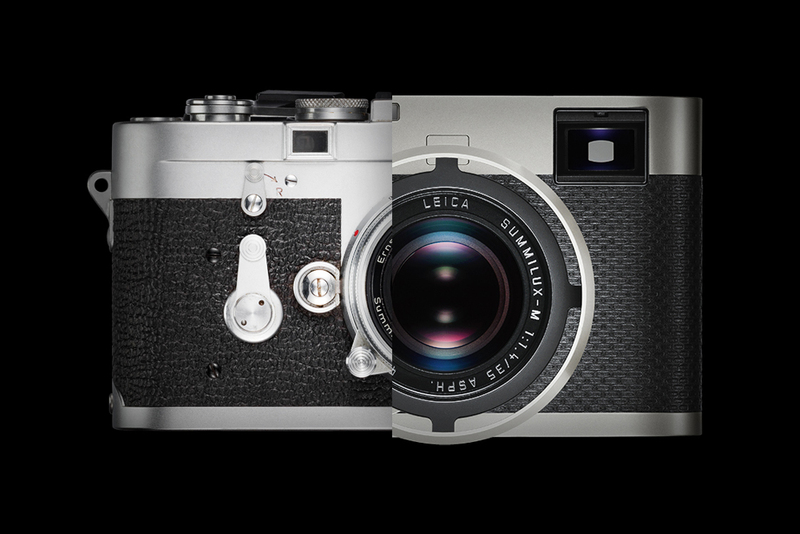 With the M Edition 60, Leica have now released a digital model that seems the very embodiment of the M concept. How would you as a historian describe the secret behind the sheer timelessness of the rangefinder concept? A: There have been, and still are, a number of great camera systems. However, the Leica, and in particular the Leica M, are in a different league: socially, emotionally and in terms of prestige. David Douglas Duncan voiced this when I spoke to him just recently. At an age of nearly 99, he looks back over 60 years of the M as an experienced photographer. You have already named one important factor – the system’s uncompromising compatibility. An M3from 1954 can still receive the full Leica service, and can be used with all contemporary M lenses without restrictions. This is globally unique in several ways. If you consider every M lens produced over the past sixty years to always have been the best in the world, this compatibility is certainly far from insignificant. Along with all of its technological merits, the prestige, according to Duncan, certainly also plays a part in the secret. To draw a parallel to the automobile market: A customer who buys a Ferrari, even just for the purpose of driving through Frankfurt, still has the winner’s podium of Formula One somewhere in his mind. Also, the Leica always was and still is a fashion item. This is something we currently notice most strongly with our customers in China. There, you “wear” a Leica – regardless of whether each and every customer necessarily utilises the true image capabilities of the lenses, or not. There is another factor I would like to address, and that’s the system’s permanence. A photographer who buys an analogue M does so for a lifetime. The same goes for M lenses. It is very interesting to see the Leica M Edition 60. In essence, it is a digital M7 that has been stripped back to ISO control, TTL exposure meter and optional aperture priority mode. For the purpose of pure, truly concentrated photography it is probably the most attractive digital camera currently on the market. But it is digital nevertheless, meaning: an electronic product in the widest sense, whose validity is subject to a finite time period. To use an analogy: The tires on your car will one day have to be discarded, regardless of their superior quality, and even regardless of whether you wore them out on the road or kept them in perfect condition on your cherished collector’s car – even then, they will crack with the strain of time at some point. In the same vein, no matter how high-end the digital M’s opto-mechanical rangefinder may be, the rest of the camera is more or less a computer. This is why Leica made an excellent decision in creating the Leica M-A, illustrating a very clear commitment to analogue photography. In sixty years time, a contemporary M-A will still work just as remarkably as an M3 from 1954 does today. And the same goes for the M lenses, some of which will be 120 years old by then. This entry was posted in Collectible Leicas, Leica History and tagged Lars Netopil on November 19, 2017 by Leicaphila.